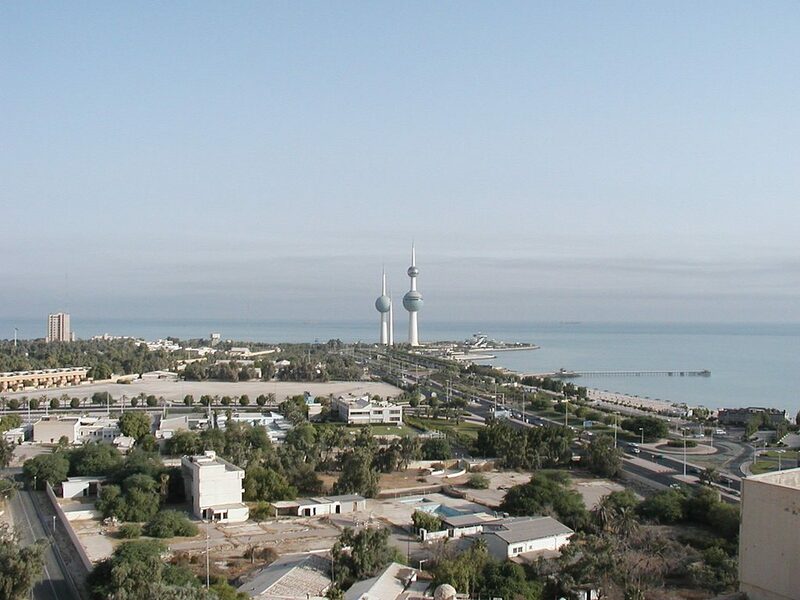 A group of people from the small but influential Gulf country of Kuwait with which Israel has no diplomatic relations, came to Israel last week for a visit that lasted a number of days, as reported by the Israeli news resource Kann. 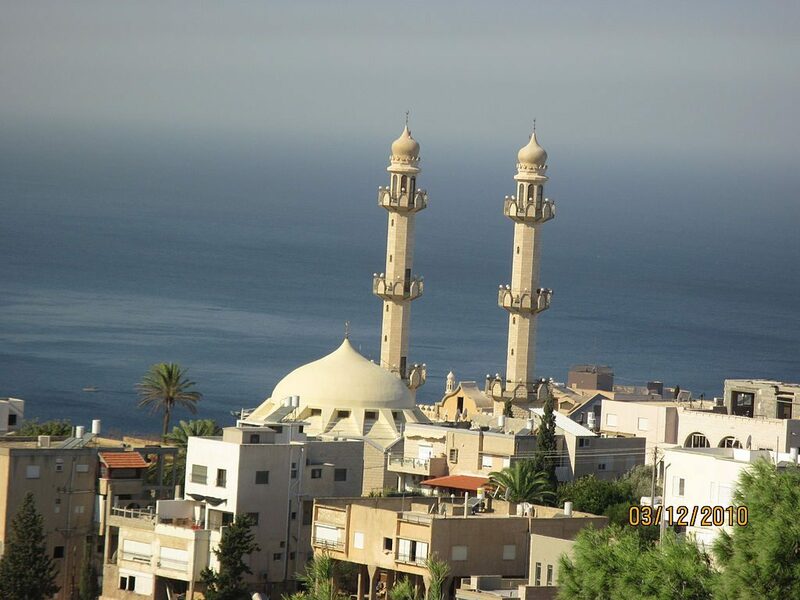 The visit, which was defined as “private”, but received all the necessary government permits focused on religious, cultural, and educational sites. Among them was a mosque belonging to the moderate Ahmadiyya Islamic sect, the Al-Aqsa mosque in Jerusalem, the Museum of Tolerance in Jerusalem, and Haifa University. While Kuwait’s official position is that it ill be the “last” to normalize its relationship with Israel, the visit marks another important milestone in the recent rapprochement between Israel and the Sunni Arab world, particularly in the Gulf and on the Arabian Peninsula.